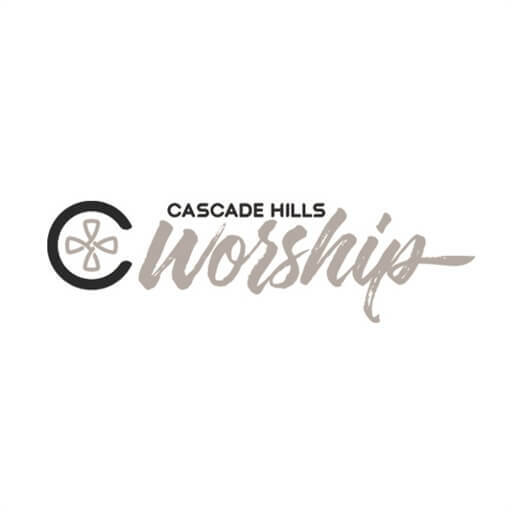 Cascade Hills Worship is the worship ministry of Cascade Hills Church in Columbus Ga, which is led by pastors Bill and Brent Purvis. 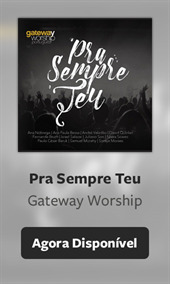 They are a group of volunteer musicians who believe that worship prepares our hearts to encounter Jesus and allows us to express our gratitude to God for His faithfulness. 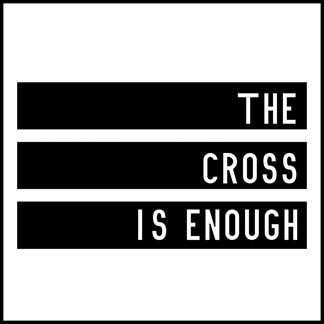 Their debut single, “The Cross Is Enough” was released on September 8, 2018.